We are delighted to have awarded SkillForce a grant of £15,000 to implement its Veterans’ Support Programme. The SkillForce team work with various organisations to identify and help veterans who have come to the attention of the authorities. A mentor then meets with the veteran in a neutral setting such as a coffee shop or community centre to listen and signpost them towards expert help. Established in 2004, SkillForce is a national education charity with a dual mission. It seeks to transform the way character and resilience is taught in schools, using dedicated programmes delivered by complementary role models. 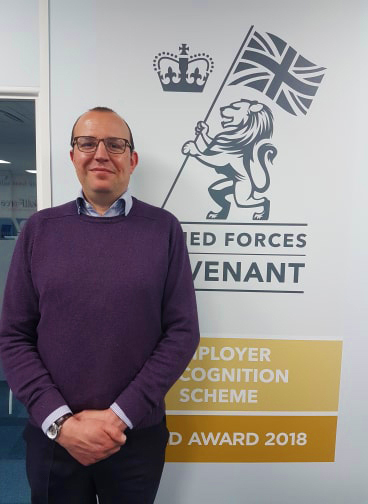 In further support of the Armed Forces, the majority of these role models are ex-service personnel – recognising the transformative role veterans can play as mentors and coaches. Since its inception, SkillForce has helped tens of thousands of young people to realise their full potential and become outstanding citizens.